We cordially invite you for the 4th Visegrad Symposium on Structural Systems Biology, that will be held in Nové Hrady, Czech Republic on June 17-20 2014. 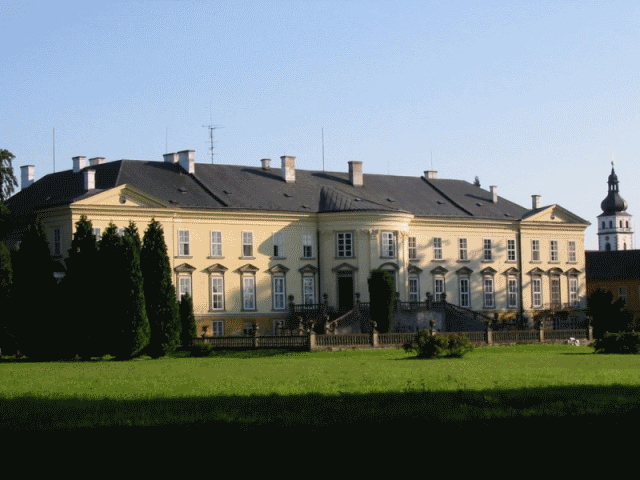 This year conference will be organized by the Institute of Nanobiology and Structural Biology, Global Change Research Centre, Academy of Sciences of the Czech Republic. The Visegrad Symposium on Structural Systems Biology (VSSSB) now became well established traditional meeting. The tradition of the meetings started in 2009, when the research teams from Nove Hrady and Szeged organized „Mini-symposia on computation of interactions in biological systems“. The first meeting was held in Nové Hrady followed by the 2010 one in Szeged. In 2011 we have joined with partners from Bratislava and Krakow and with the help of Visegrad International Fund the 1st VSSSB was organized in Nové Hrady. The conference was huge success and it was followed by 2nd VSSSB at 2012 in Gyöngyöstarján, Hungary and 3rd VSSSB at 2013 in Smolenice, Slovakia. The conferences were very succesfull. Apart of the scientists from the partner institutions and their colleagues in Hungary, Poland, Slovakia and the Czech Republic, the conference attracted many scientist from the other countries like Austria, Germany, France, Great Britain, Sweden, the Netherlands, Denmark and Switzerland. The conferences were also attended by many students including the participants of the summer schools organized in Szeged and Nové Hrady, that are mainly the undergraduate students from USA, Canada and UK. As in the previous years, this year conference will mainly focus on various computational methods used in the study of biologicaly relevant macromolecules ranging from quantum calculations via atomistic models to coarse-grained molecular dynamics of biological systems. The other main topic will focus on experimental techniques, mainly spectroscopic methods, that complement the simulations or can be used for verification. 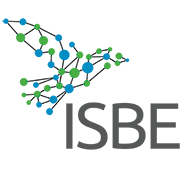 This year we will also organize a special section dedicated to Systems Biology in a European context (in collaboration with ISBE) to which we invited outstanding experts in systems biology, whose research will do a good advertisement for systems biology to the central/eastern European region. The unique setting in the chateau with common accomodation and boarding of all participants makes social contacts easier and helps to further emphasize the collaborative atmosphere of the conference. We hope that this year conference will be as successful as the previous ones. © 2019 4th Visegrad Symposium on Structural Systems Biology - Powered by WordPress and Exray Theme.